Yo! 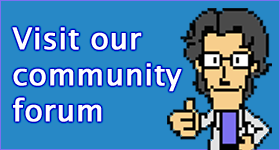 Noid is a NES platformer developed by Capcom with a reputation for being really goddamn hard. 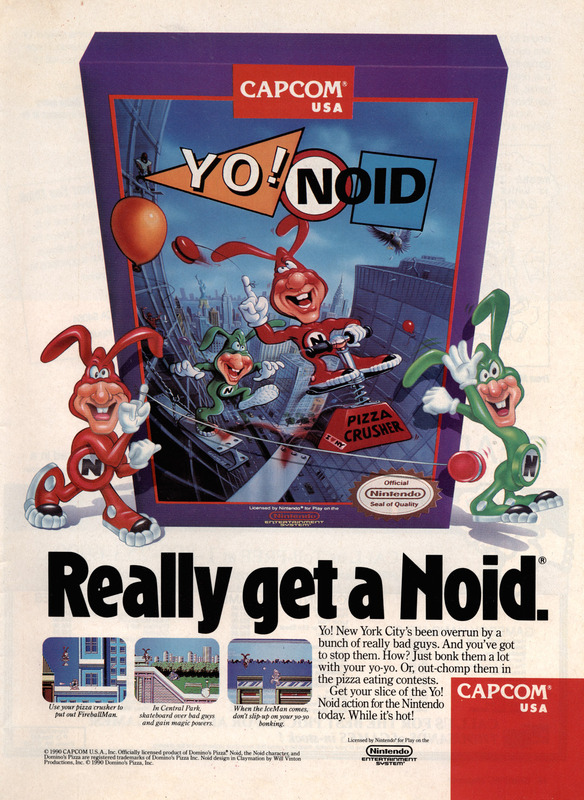 The game’s main character, the Noid, was the mascot of Domino’s Pizza in the 1980s. It’s actually a localisation of Kamen no Ninja Hanamaru with the plot and characters stripped out.